Hannah serves alongside the Prosperous Youth Foundation team in Chiang Mai, Thailand. Since Hannah was young, she has had a heart for youth. Growing up in a small church, she personally felt and saw the need for attention and investment to be given to the youth. Feeling that burden, a call was placed on her life. She attended Bluefield College where she graduated with more than just a degree in Christian Studies. She had also gained experience in foreign countries (China & Cambodia) and acknowledged her calling to youth in Asia. God has given Hannah a heart for youth and a love for Asia. Hannah was first introduced to New International through her internship to Cambodia in 2011. After experiencing PFO, the field mission, and debrief, she realized that not only did New International have a superior organization, but their Christ-like characteristics were authentic and visible. NMSI's attention to and understanding of community (demonstrating true community and love for one another) drew Hannah in to join New International for a longer term. 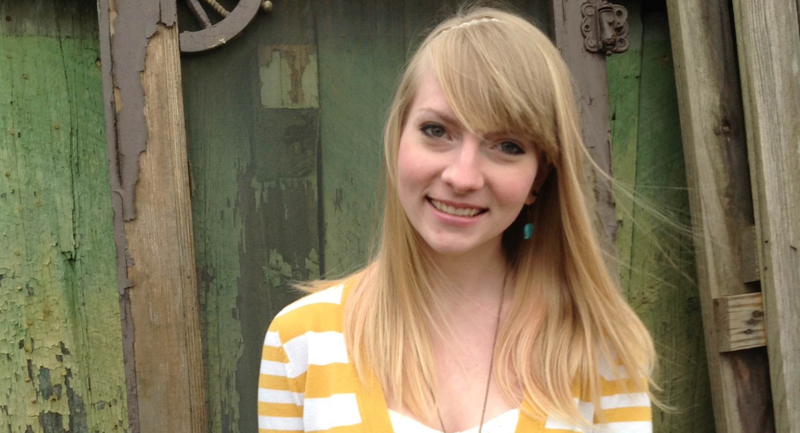 Hannah will serve alongside the Prosperous Youth Foundation team in Chiang Mai, Thailand. There she will work with youth that live in hostels, who have moved into the city for further education. She'll have opportunities to build relationships with the youth through teaching English and heading up an art ministry. As those meaningful relationships are built, they provide Hannah opportunities to share her faith and the love of God with the youth. Her prayer for the youth at the hostels is that their hearts will be open to the message of God's love and that the team may be able to meet the needs of the youth.